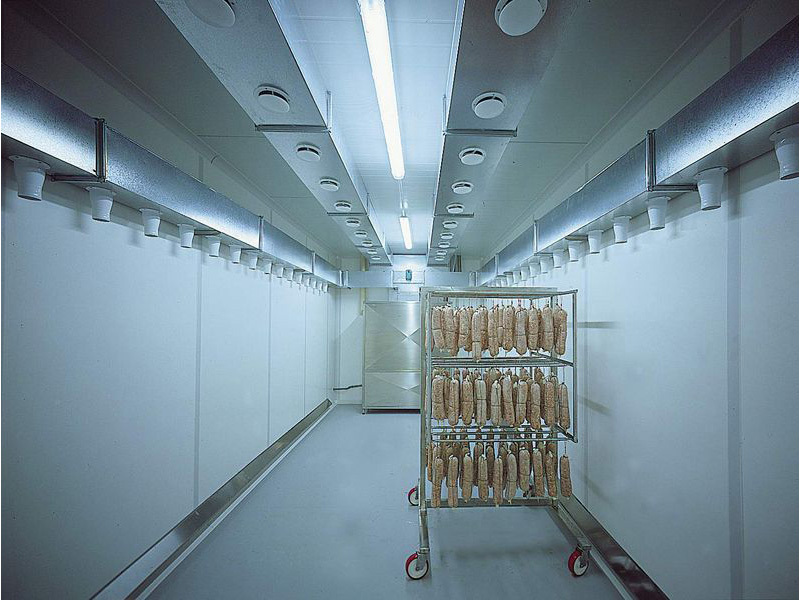 Mini cold rooms for drying, aging and smoking deli meats. 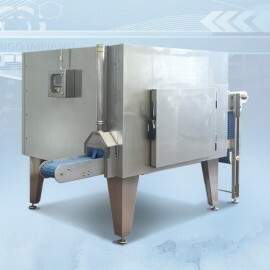 For those who need to dry and seasoning small quantity of product. 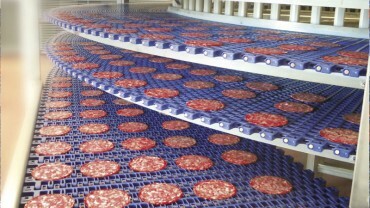 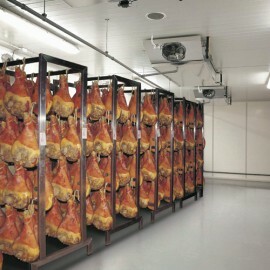 Design and realization of drying and aging systems for deli meats, hams, cheeses and fishes. 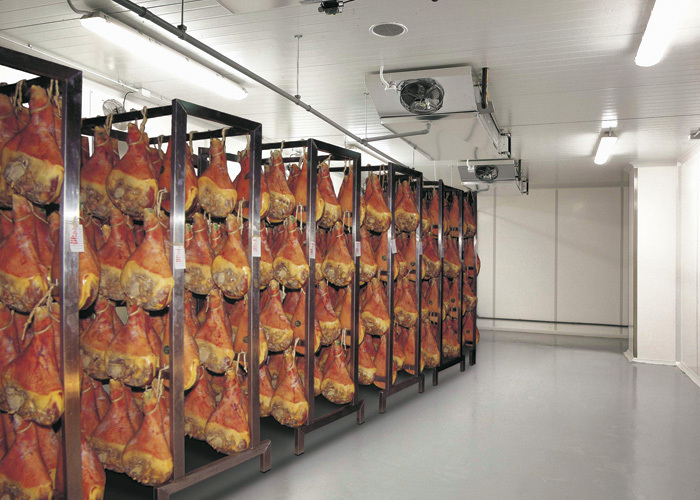 Defrosting systems for meat and fish. 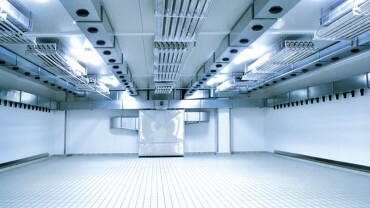 Refrigeration chambers. 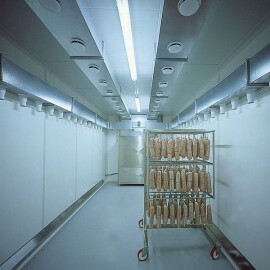 Tunnels for cooling, deep freezing, pasteurizing and fermenting. 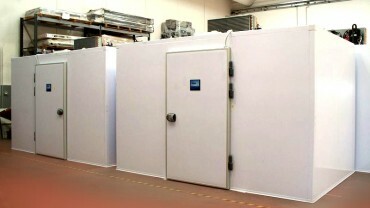 Our tunnels are designed and realized for the needs of the customer. 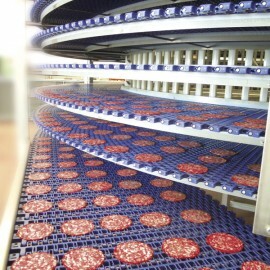 3 Day process is an innovative system created by Frigo Impianti Srl to make sliced deli meats in 3 days. 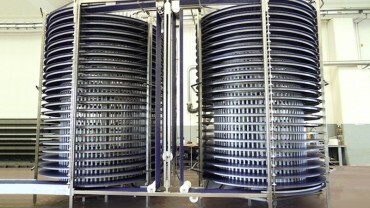 Which includes installation testing and initialization of the production. 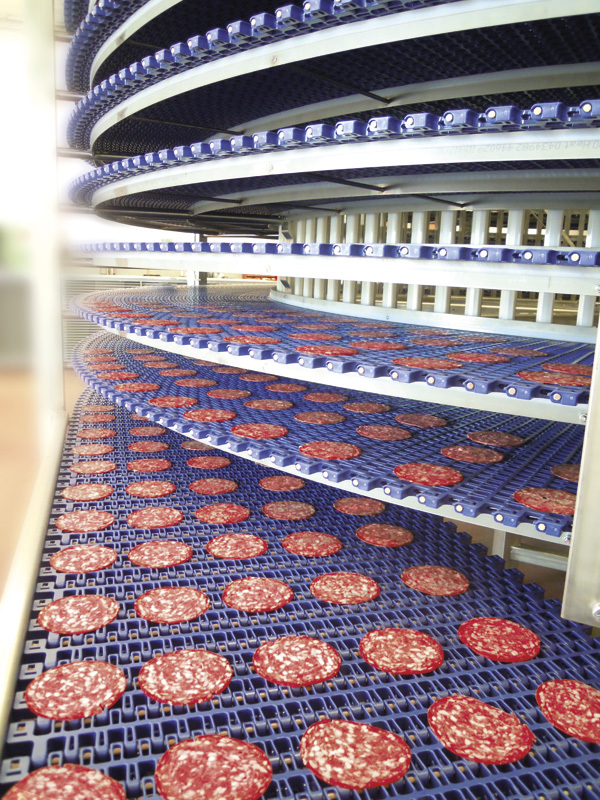 Our technicians guarantee fast assistance all around the world. 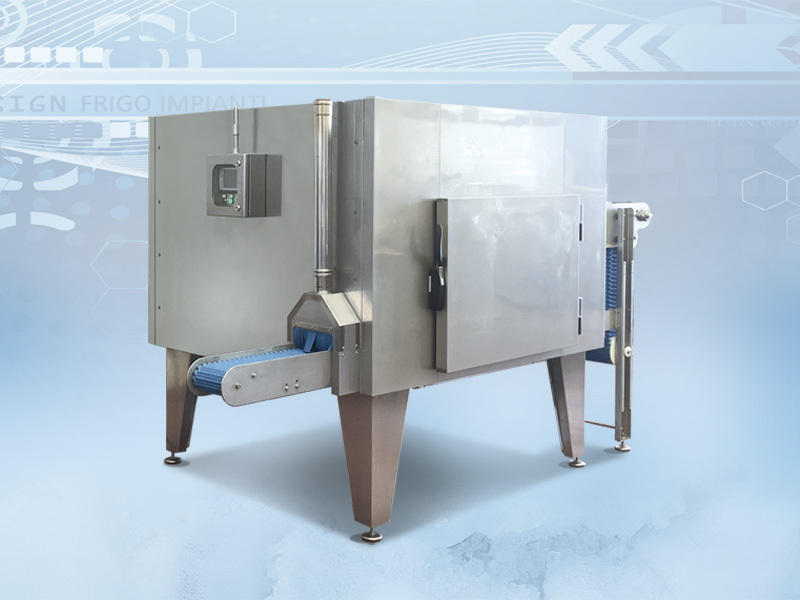 Frigo Impianti is an Italian company specialized in design and installation of industrial systems as drying and aging chambers, cooling, freezing, pasteurizing and fermenting tunnels.